The Cycle Touring Festival in Clitheroe wrapped up on Sunday afternoon, after a brilliant weekend. About 200 people attended, including a broad range of guest speakers and experts. 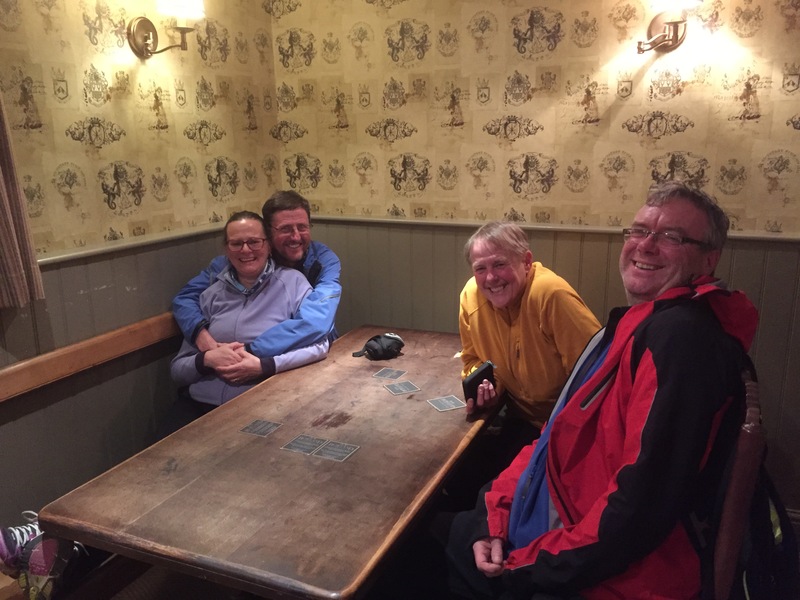 It was fantastic to meet so many like-minded individuals, most of whom have completed one or more tour by bicycle, with several having been on more epic round the world or one continent rides, and a few just planning their first odyssey. There were talks from individuals or couples on their rides, including touring South America and the Andes, Asia, Africa, USA and Alaska, Canada, the Middle East, Australia, as well as more locally in the UK and Europe. Some of the feats of endurance, as well as the commitment shown, and ability to survive and adapt to any environment or culture were frankly astounding, as well as hugely inspiring. I’m not sure I’d have the guts to pedal the length of Africa, or some of the high altitude routes n the Andes, but I guess it’s all about taking things one step at a time and building up your experience. Hats off to the likes of the Laura and Tim Moss, McNeils on Wheels, Tom Allen, Tom Bruce, Emily Chappell, Helen Lloyd, Anna Hughes, Kev Shannon, Stephen Lord; this list could go on for some time, however needless to say there were lots of very cool people there. 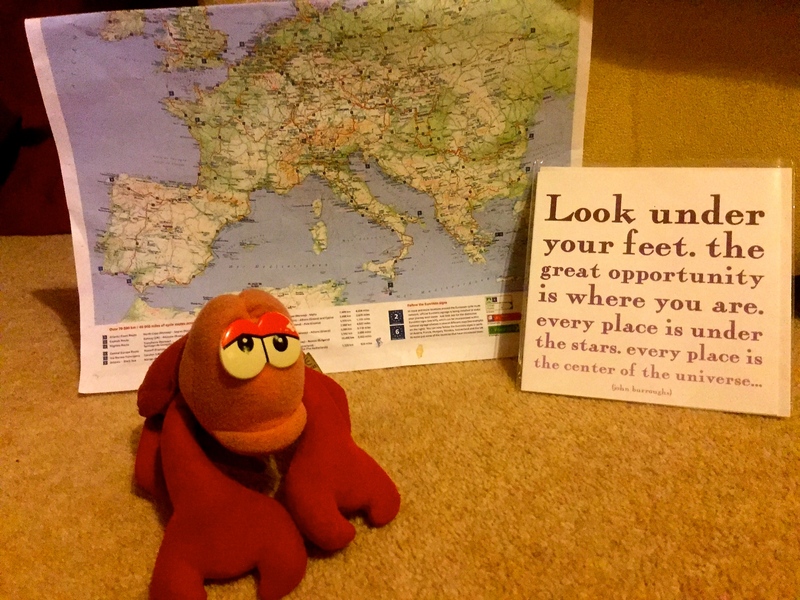 As well as hearing about so many amazing adventure by bike, I was able to pick up lots of useful advice and top tips for my forthcoming tour, and any future tours in Europe and beyond. There were talks on equipment, picking a touring bike and bike maintenance, surviving extreme environments, touring as a man or a women, preparing psychologically, communicating your trip and writing for magazines (thanks for the latter Ruth and Scot), to name but a few topics, all in a friendly and inclusive environment. 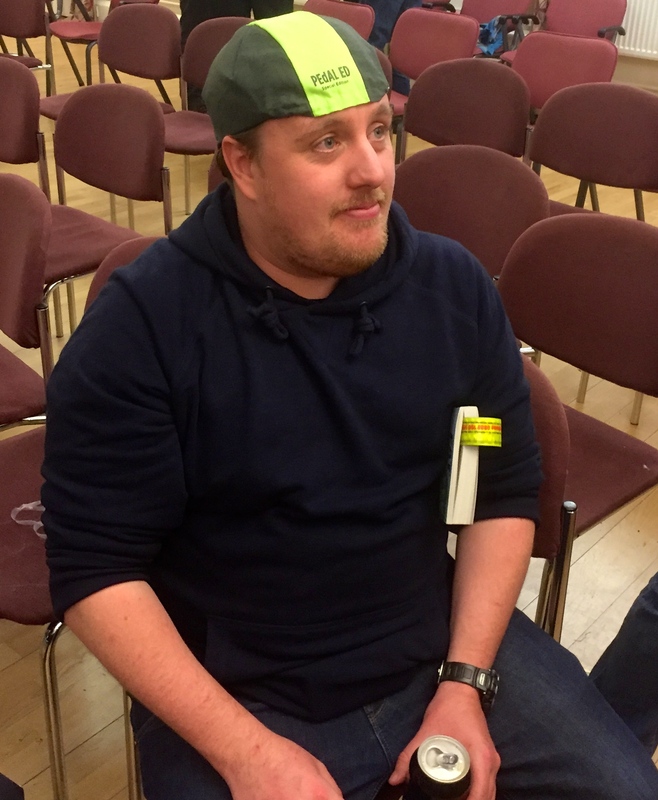 Needless to say I have come away feeling a lot more confident and reassured about my forthcoming ride, as well as with the knowledge that if I need it there’s an amazing support group there I can get in touch with, if I get stuck and need more advice. I feel like I’ve made lots of new friends for life, as well as had the opportunity to meet up with folks like Anna Hughes, and Tony and Gill Pearson who I’ve only communicated with over the internet up until now. 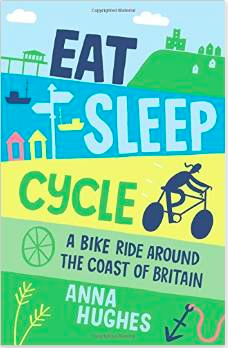 Anna has just published her book East, Sleep, Cycle, on her tour around the coast of Britain, well worth a read. I could continue to wax lyrical about the event, however if you’re interested it’s probably best just to sign up for next year’s and go along yourself, certainly worthwhile if you’re thinking about cycle touring and want to learn stuff, meet people, and realise it’s not so strange a thing to want to do. Many thanks to Laura, Tim and the whole team for organising and running it. Who knows, maybe next year I’ll be able to give a talk on my own experiences whilst cycling from Norway to Spain to Istanbul? Kev cycled around Europe a few years ago, down to Istanbul; you’ll have to ask him about the wolf punching incident, pretty terrifying. Sidenote: I’m typing this up flying North over Norway, over stunning landscapes full of snow covered mountains, wooded valleys and lakes, can’t wait to get on the ground! At the end of the festival they gave those of use departing on tour a bit of a send off, including cake which is always a win, so I’ve really started on a high, thanks again Laura! To round things off, and as I was staying over until Monday morning, Tony, Gill and several others including myself headed to a local pub in Waddington (Lower Buck Inn I think) for a few pints of ale and some grub; a fitting end to the festival celebrated with Timothy Taylor’s Landlord, one of my favourites. On Monday I packed up my tent, which had stayed nice and dry despite some pretty persistent rain, said my goodbyes and pedalled off to Manchester. A pleasant ride over a few hills, but nowhere near as many as on the inbound ride, and the rain held off. I even met up with Graham from the festival in Manchester, completely by chance. He’d just got off the train on his Brompton and was pedalling home; we crossed paths 4 miles from my hotel. After 37 miles in about 4 hours I reached my hotel, a cheap and slightly shabby affair that completely did the job for one night, and checked in. I had to nip out to find a large bag to put all my panniers into, airlines not being particularly sympathetic if you turn up with 4 or 5 different pannier bags needing to go on a flight. I had a few ideas about what might suit, but as I was short of time and it being a bank holiday Monday I opted for buying a large canvas rubble type bag from Wickes, which has loops at the top, in which I could fit all my panniers then tie it up with bungees. I have to report this tactic worked very well, and the bag only cost a fiver so not precious about discarding it at the other end of the flight. 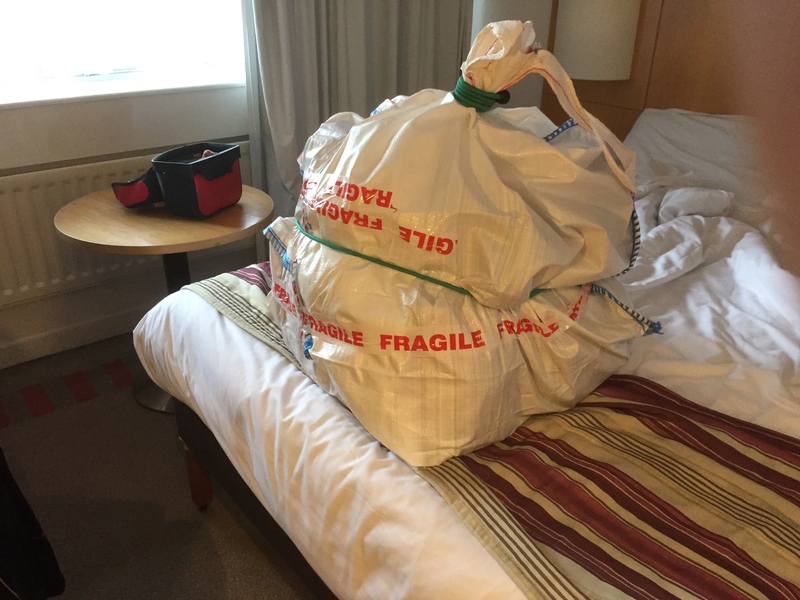 I managed to sneak my bike into the hotel room and spent the evening packing that into the large CTC plastic bag, then unpacking and repacking my panniers several times in a state of slight paranoia. I chose the large CTC plastic bag option for transporting my bike as it’s cheap at £10, you can fit the whole bike in by just turning the handlebars, lowering the saddle, and putting some padding in; for example I used a plastic bottle to cover up the derailer, another top tip from the festival. Baggage handers can also see what it is so there less likely to throw it about, in theory anyway. All packed up I tried to get some sleep, after all the TV didn’t work, and Wifi didn’t reach the room, however it was slow coming due to high excitement levels. I think I eventually nodded off about 00.30 and awoke with a start what seemed like 5 minutes later, but was in fact 06.30. I’ll skip over the journey to the airport other than to say when the shuttle vehicle first turned up it was a taxi, in which my bike wouldn’t fit, d’oh; one minibus later I arrived. 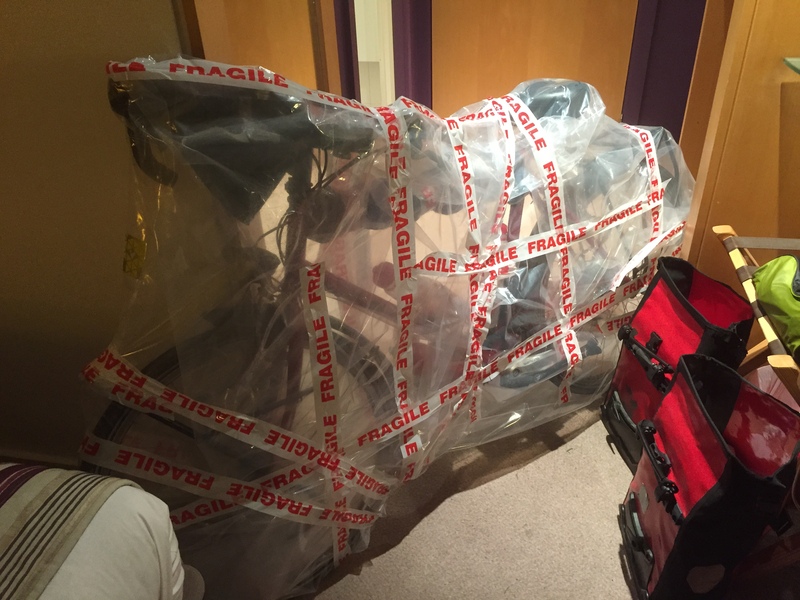 Wheeling my bike and baggage through the airport precariously perched on a trolley proved challenging, as did checking in, but I got there eventually. I had to go back to check-in after security as they don’t like bike tools in hand luggage, and there was no way I could do without them. Not sure what damage I’d do with a small wheel wrench and a few allen keys! Everyone was helpful, however it was a great relief to finally get on the plane and start my journey North. 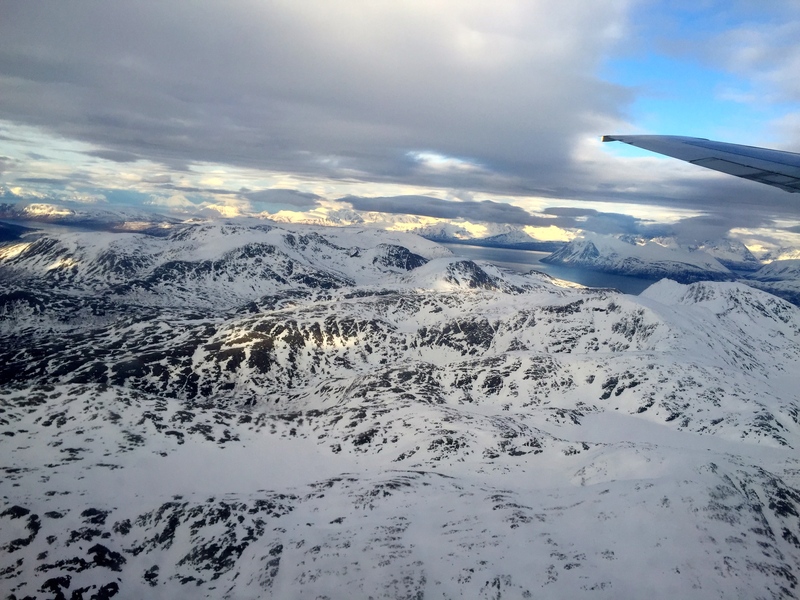 The flight involved three planes, one to Olso, then a connection to Tromso, followed by the final plane to Honnningsvag with a stop off in Hammerfest to drop a few people off; Hammerfest sounds like a cool place. The planes got gradually smaller the further North I journeyed, flying over some beautiful vistas. Needless to say I eventually arrived in Honnningsvag, as did all my luggage, thankfully. I screwed my pedals back on, remembered to pump my tyres up again, twisted a few things that had had some abuse back into the right place, and pedalled to the hostel through the wind and sleet; only a couple of kilometres to a safe haven. My next post will cover today’s ride to Nordkapp and back, and probably the next few days, depending on when I next get online. I might be offline for a few days as I journey South. 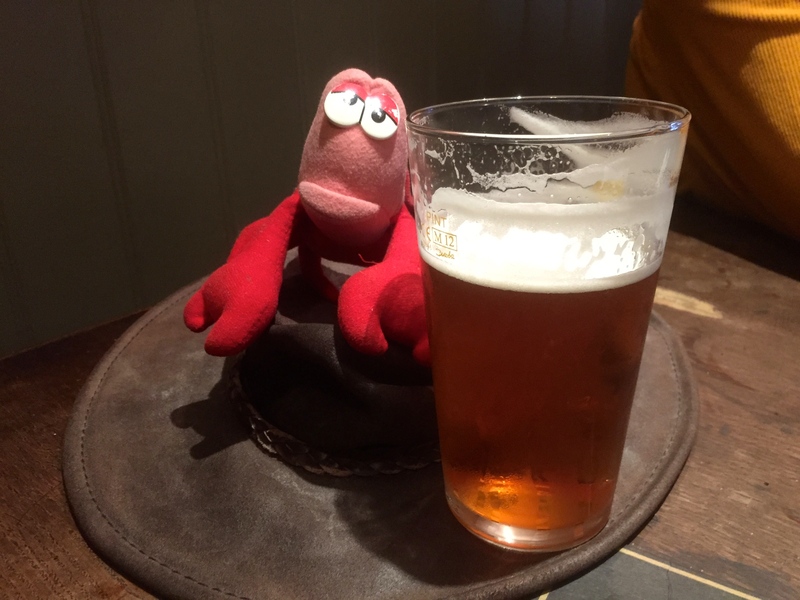 This entry was posted in Norway, Self Propelled 2015 and tagged Adventure, Bicycle Touring, Bike, Clitheroe, Cycle tour festival, Cycle Touring, Cycle Touring Festival, Europe, Expedition, Hammerfest, Honningsvag, Manchester, Nordkapp, Norway, Oslo, photos, Trolls, Tromso on May 6, 2015 by SelfPropelled. It’s been a manic last couple of weeks, hence no blog updates recently, however I’m hoping to start a more regular service from now on, depending on reception in deepest darkest Scandinavia; or should that be deepest lightest Scandinavia? It doesn’t get very dark there at this time of year. In a nutshell I was busy with work up until the Friday before last, then had to dive headfirst and flailing into packing up my house so it’s fit to rent out. 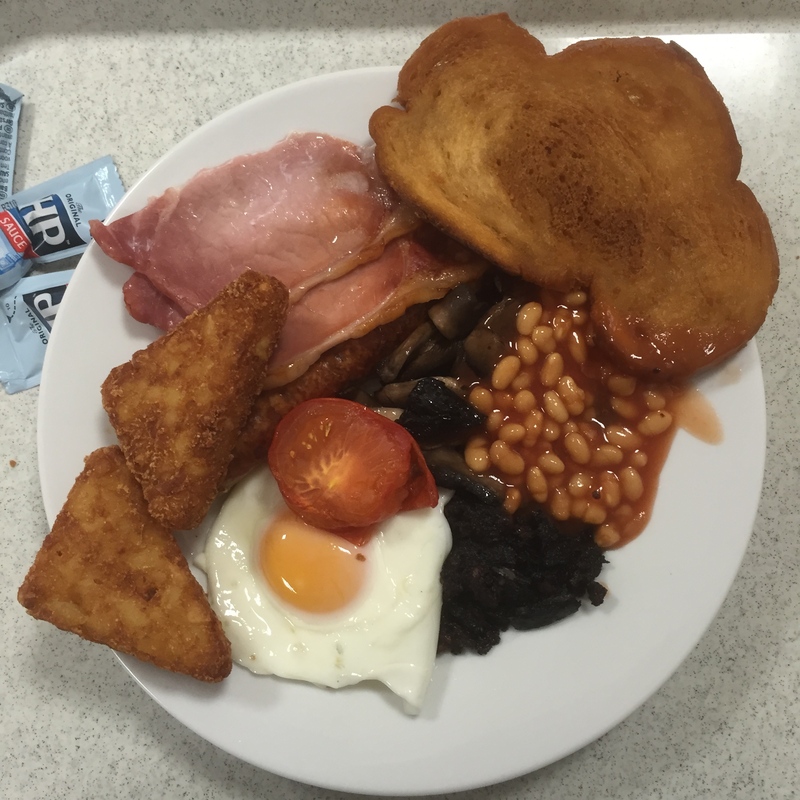 Work gave me a great send off in the form of a fried breakfast (thanks Marge and the canteen team) and many well wishes. I’ll definitely miss everyone, however not so much the actual work bit, think I prefer pedalling. I think I’ll gloss over the packing up my house bit, which was probably one of the most stressful experiences I’ve had to undergo in recent times. How I accumulated so much stuff/crap is a little beyond me, however getting rid of a lot of it turned into quite a cathartic experience. I’ve put a fair amount into storage for the next 6 months. Everything finally in with Dad’s help, will the door shut?! 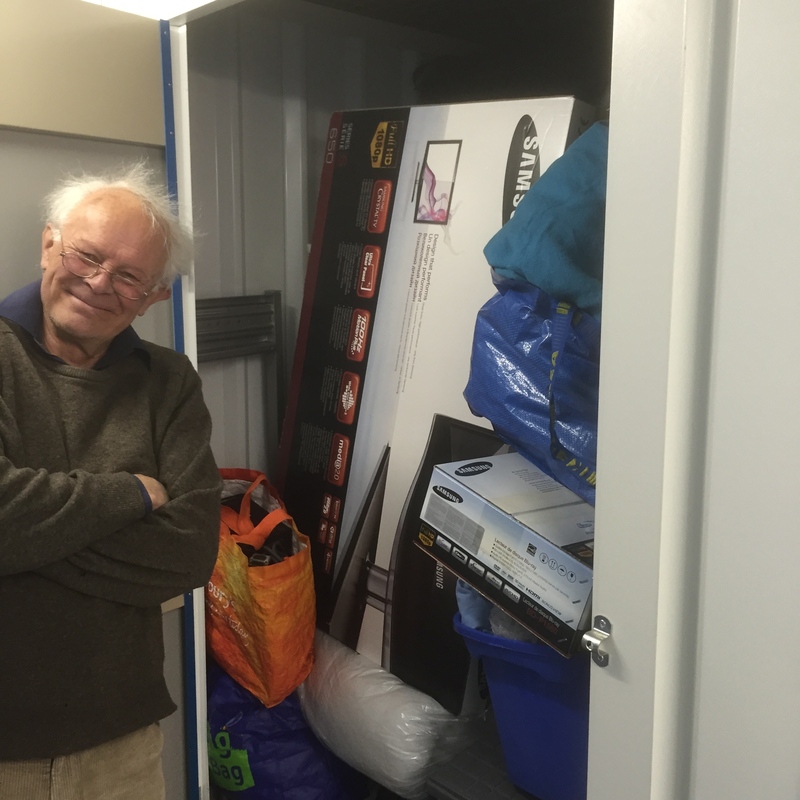 My heartfelt thanks goes out to my parents, as well as Norman, Sheila and Susan, for their help in packing stuff up, or in the case of the latter for taking some of my unwanted goods to either make use of or take to charity, couldn’t have done it without all your help. With the house locked up and ready for tenants I guess I’m effectively homeless now, which is quite a liberating feeling. 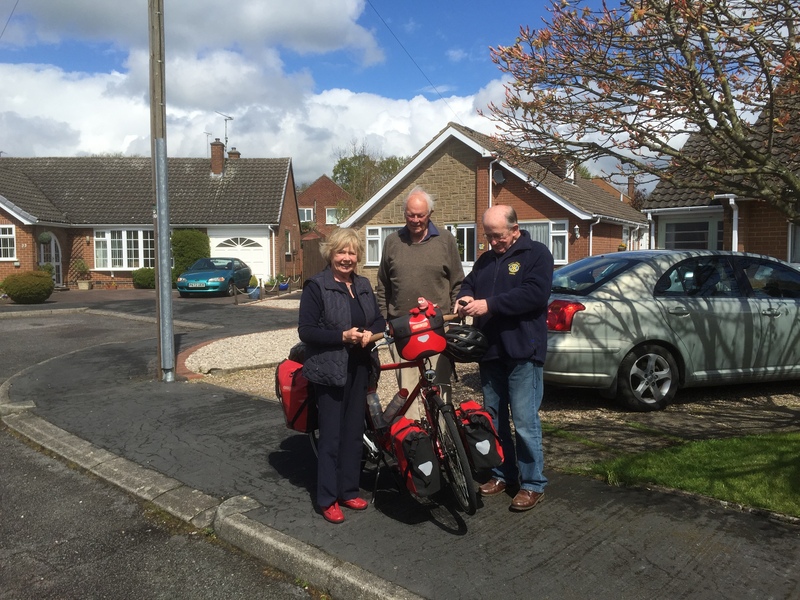 Last Wednesday I got in my parents car, with my bike loaded on the back, to drive to Derby. Leaving the house I’ve been in for 8 or so years, through quite a lot of upheaval, turned into quite an emotional experience. It’s possible I won’t live in it again, depending on what I decide to do when I get back, however it definitely feels like the end of an era and the start of something new and exciting. Who knows where I’ll be in 12 months? Possibly still pedalling somewhere. 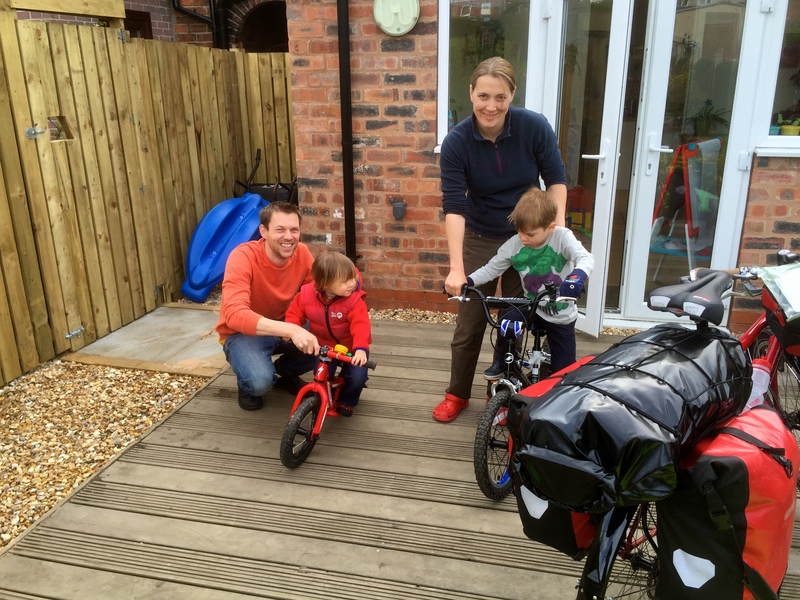 After a great meal out with my folks, Uncle, and cousins, I got on my bike on Thursday morning to cycle from Derby to Sheffield, a relatively short leg but a good warm up for the roads to come. It was only 35 miles, with a few challenging hills thrown in for good measure, but it took me a good 6 hours due to cycling at a snail’s pace, just enjoying the freedom of the road. 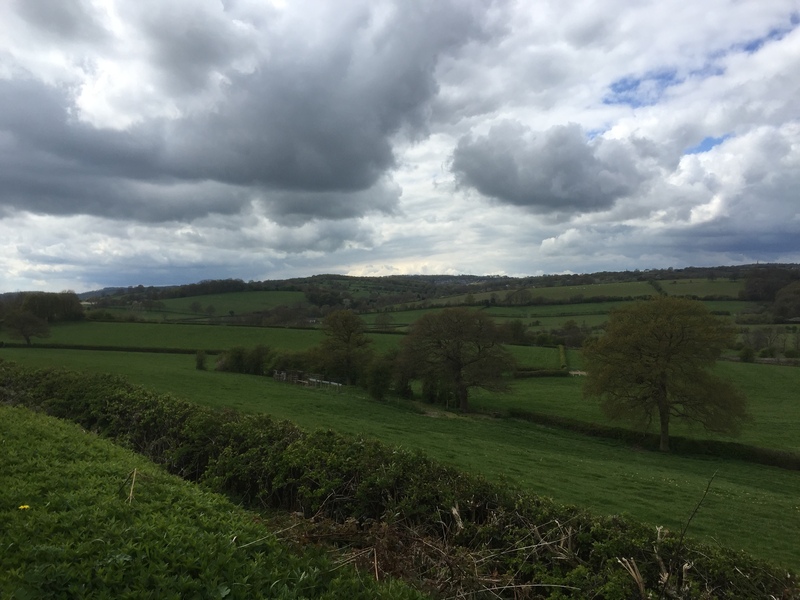 I felt a real mix of emotions again as I pedalled away from Duffield; anxiety and nervousness over the adventure to come, was this really such a good idea, am I woefully unprepared? 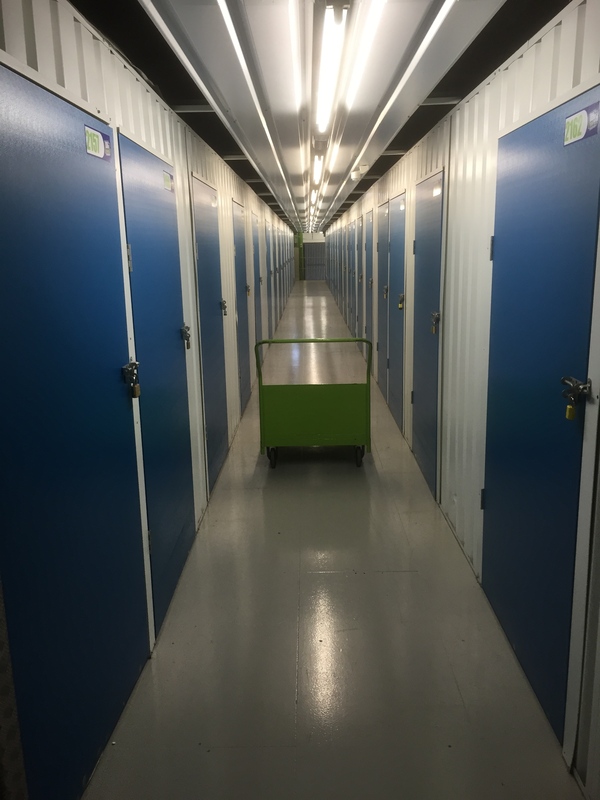 This was mixed with bouts of euphoria, with the stress of the last few weeks evaporating, and a growing sense of excitement over what the immediate future holds. 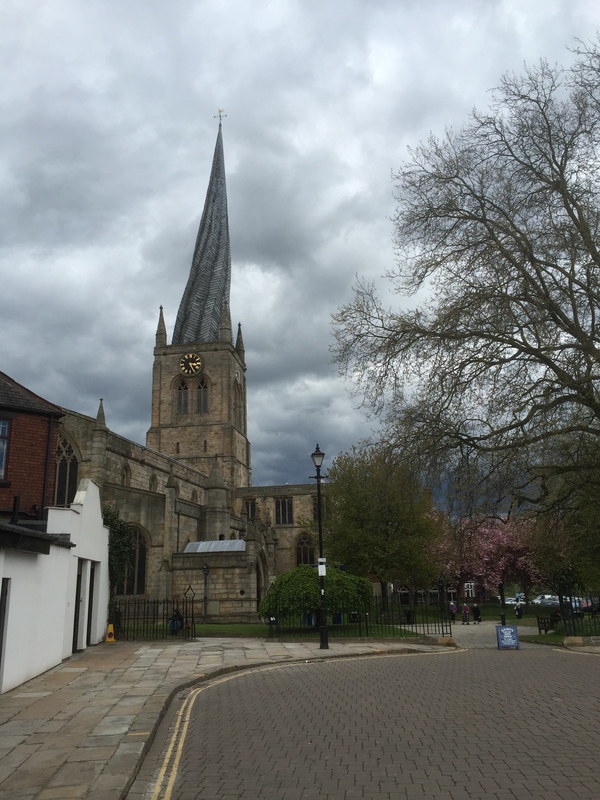 Thanks to the twisted spire on the church in Chesterfield I had Prodigy and ‘Twisted Fire Starter’, or rather twisted ‘spire’ starter, going round my head for the rest of the day. Still, better than Aqua and ‘Barbie Girl’ which sometimes happens…quite loudly…on country roads…can cause embarrassment…but mostly just sheep and cows giving me curious glances. I haven’t been to Sheffield before, my stop-over for the night staying with Tom, Ali and their kids, and have to report the roads are in somewhat of a state of disrepair. Apparently there’s a programme to resurface them all, however in the meantime it led to a number of jarring bumps and potholes as I made my way to the North West of the city. I haven’t seen Tom for at least 15 years, which is inexcusable really. We spent a very enjoyable year as students in Marseille. Needless to say a great evening was had catching up over a few glasses of red wine, just like old times really, before a good night’s sleep then pedalling off in the morning. Happy 40th Birthday on Sunday Tom! Friday’s ride took me through Yorkshire and Lancashire on my way to Clitheroe, through beautiful scenery, and over several challenging climbs which proved good tests for my legs. They passed for the most part, although I did have to push a bit up the hill out of Hebdon Bridge when my foot slipped and I couldn’t get going again; very fierce climb. I cycled on part of the route being used for the Tour de Yorkshire, happening on Sunday, and enjoyed waving and chatting to lots of other cyclists out for a ride. I’m currently camping at Waddow Hall, enjoying the UK’s first cycle touring festival , and having a great time despite the weather. Already picked up loads of useful advice and tips for the road, met loads of great like-minded people, and am feeling a lot more confident about the next 6 months. I’ll write more about the festival at some other point. 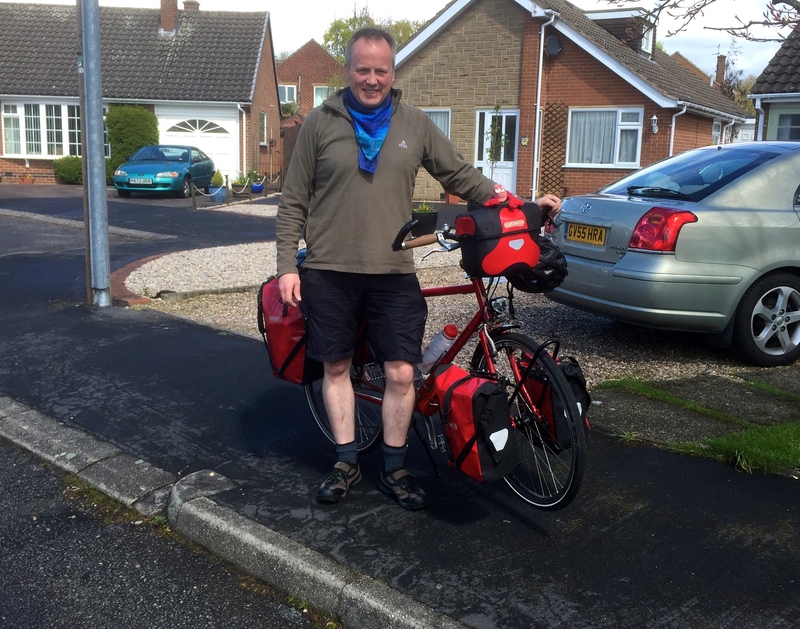 Tomorrow (Monday) I cycle to Manchester where I’ve booked a cheap hotel for the night, before flying out to Nordkapp (Norway) on Tuesday to start my tour proper. After a very busy few weeks it’s fantastic to be on the road, and to leave behind all the stress, hustle and bustle that accompanied wrapping up my last tasks at work, packing up my house, and preparing for this tour. In essence, I’m very much looking forward to getting lost. 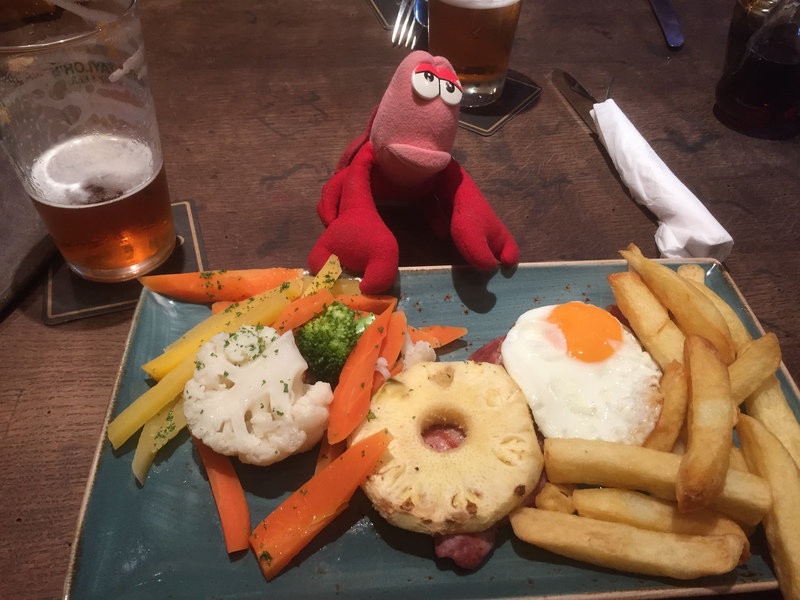 This entry was posted in Self Propelled 2015 and tagged Adventure, Bicycle Touring, Bike, contryside, Cycle tour festival, Cycle Touring, Expedition, photos, Self Propelled 2015, Tour preparation, UK on May 3, 2015 by SelfPropelled.